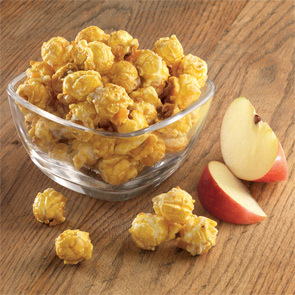 Our Candied Apple Popcorn delivers a sweet crispy taste with a refreshing hint of tart. We coat savory, premium popcorn with sweet caramel, drizzle on the finest white chocolate, and finally sprinkle with Meduri's flavorful apple pieces. 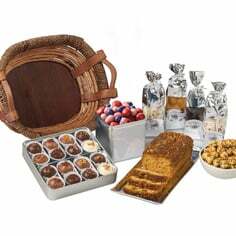 Of course this popcorn treat has all-natural dried fruit and is non-GMO and gluten-free. Out of this world! 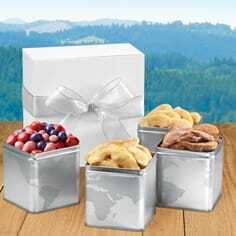 Discover Meduri World Delights for the finest all-natural fruit treats.